* Prepare to request parameters. * For more parameters, please read the API document. 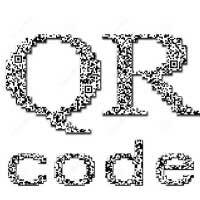 Please use waraPay to scan the QR code to experience this function.